This interactive yoga game is a fun way to encourage students to get in some much needed physical activity during the day. 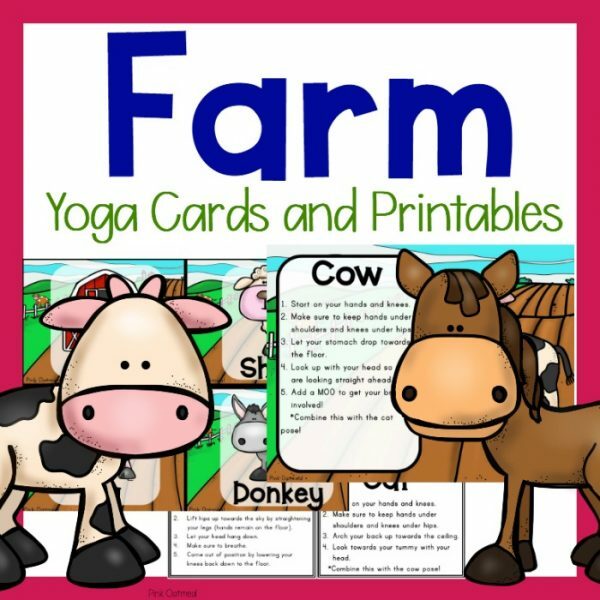 If you love these you must check out the Yoga For The Classroom Pack. 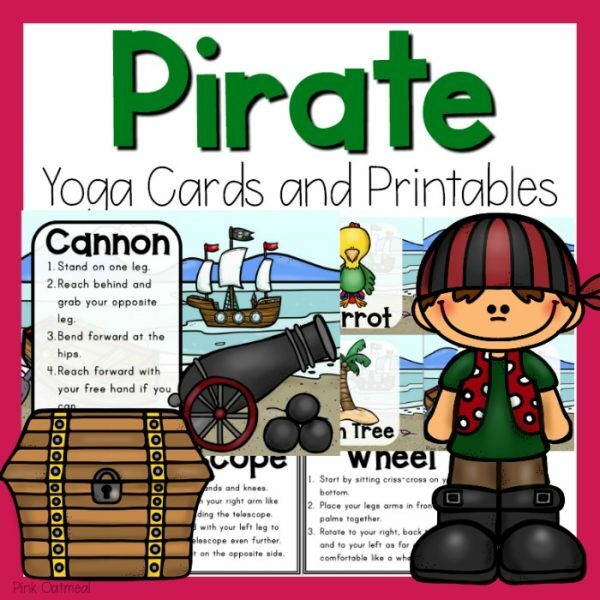 It is the perfect pack for all your fun ways to incorporate yoga into your class, daycare, camp, or therapy sessions! This product will open in game view. It is a PowerPoint file. You will need PowerPoint to play this game. 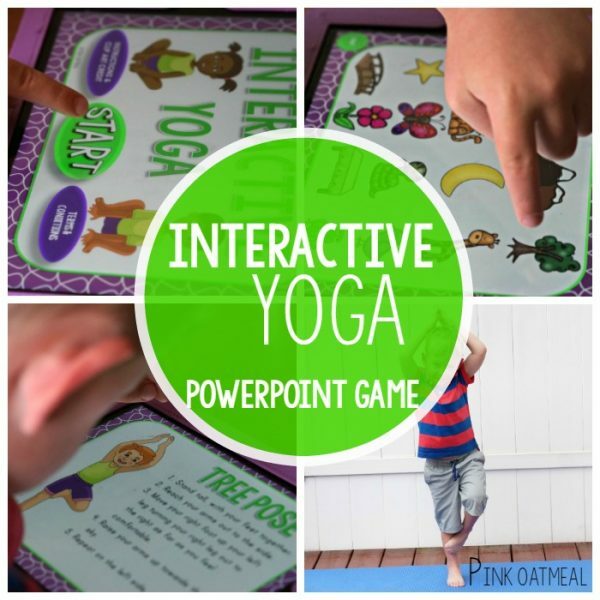 See Video Here For How Interactive Yoga Works This short video tutorial gives you a look at how Interactive Yoga Works. Play this game on your computer or interactive white board. 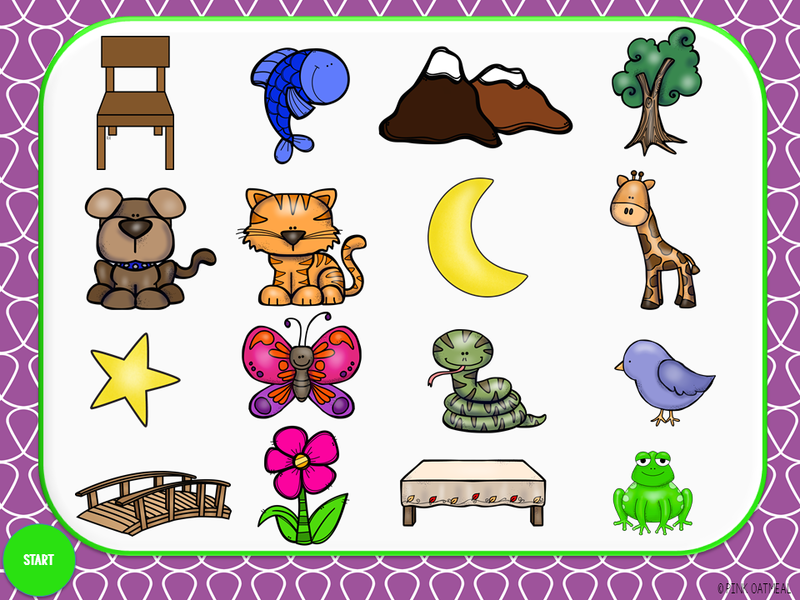 This game can be used with one student to an entire classroom full of students. 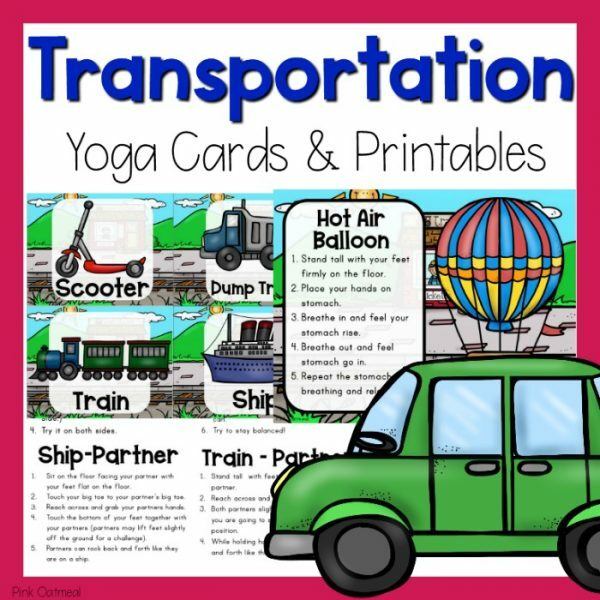 Physical activity is a must for the classroom! Try this interactive game today!